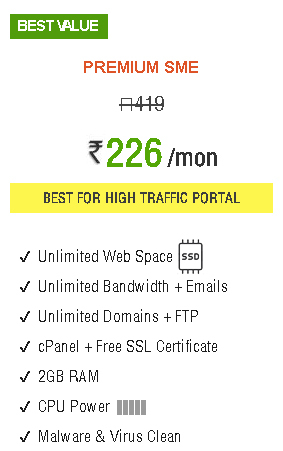 Please provide both Hosting and Domain control panel details to us after you have bought hosting with us. Very Important: Ensure that both all the control panel credentials are working correctly. 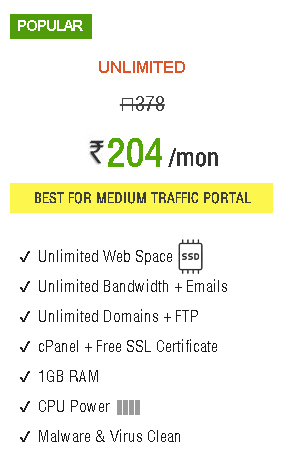 Yes, We transfer your website, if it is less than few GB. 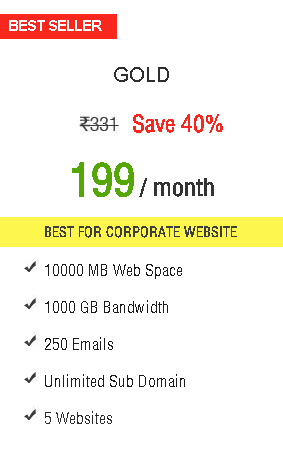 If your website hosting data is more than 3 or 4 GB, please consult with our technical team. If you are having more than 4 GB data we recommend you to take care of the Hosting Transfer.